The Imitation Game, a movie about Alan Turing’s life, has won the People’s Choice award at this year’s Toronto Film Festival. Benedict Cumberbatch stars in the drama about the British code breaker who helped decrypt the Enigma machine during World War II. In a message, director Morten Tyldum said it was “an amazing honor” to win the prize. 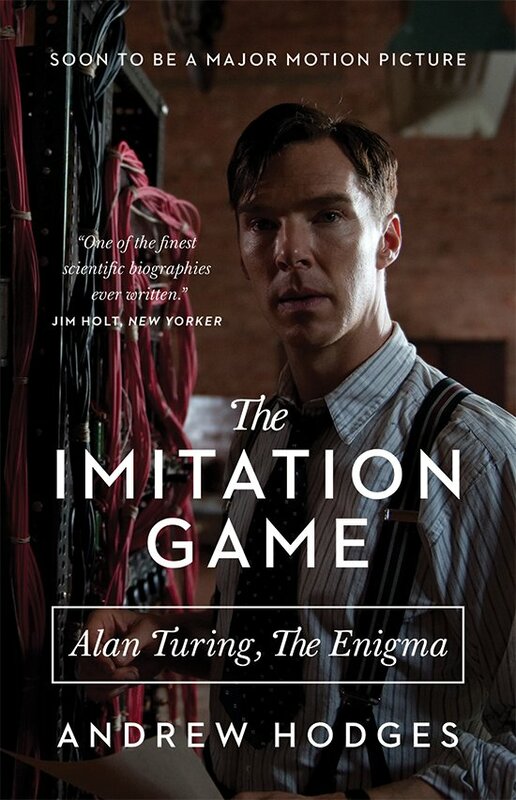 “For film fans to support the Imitation Game means so much to me, the entire cast and film-making team,” he said. Alan Turing was credited with bringing about the end of the war and saving hundreds of thousands of lives after decoding German Naval messages. He is also considered to be the founding father of the modern-day computer. However, Alan Turing’s later life was overshadowed after a conviction in 1952 for gross indecency when homos**uality was illegal in Britain. Alan Turing was chemically castrated and committed suicide in 1954. Earlier this week, Morten Tyldum described The Imitation Game as “a tribute to being different”.